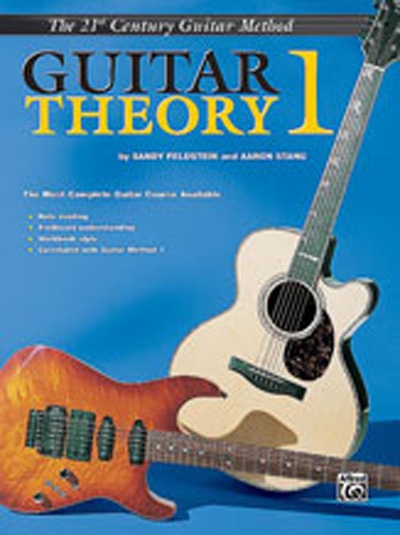 Guitar Theory expands and reinforces each new topic as taught in the Guitar Method. Notation, tablature, chord frame and fretboard fill-in type exercises build the student's understanding of the guitar. Students are shown how to play what they are learning intellectually, providing especially strong reinforcement. Book 1 is correlated by page to the Guitar Method 1.